I planned to mail out these issues of The Sun before Christmas, but thought better of going into that pandemonium. Sixteen folks will be receiving them. 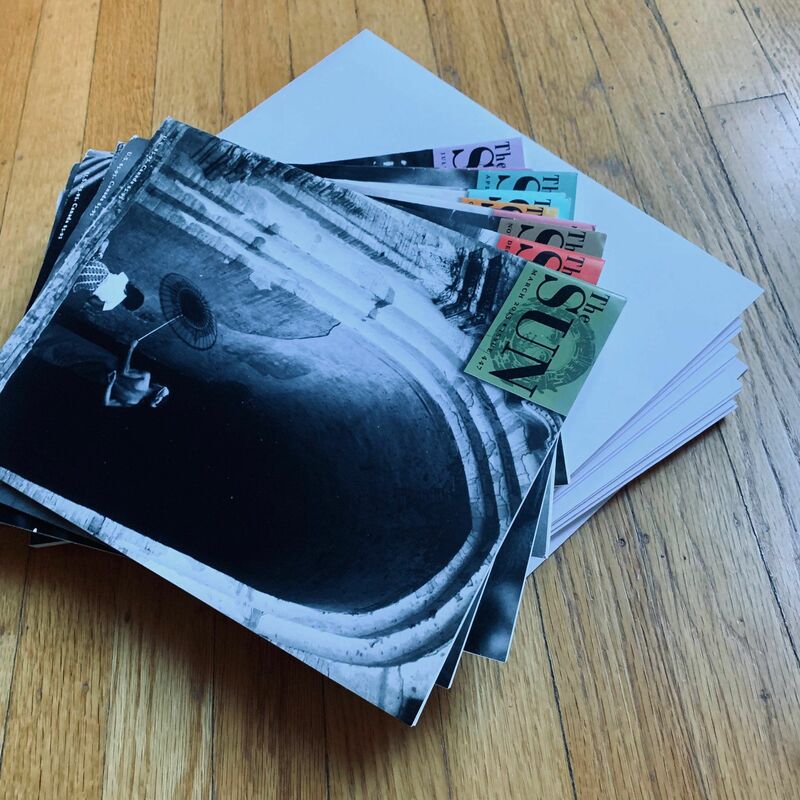 My goal was to give away 25 copies of this independent, ad-free magazine. I’m still taking requests until midnight PST.